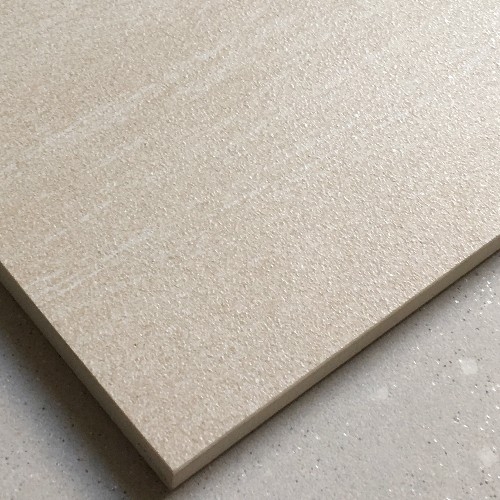 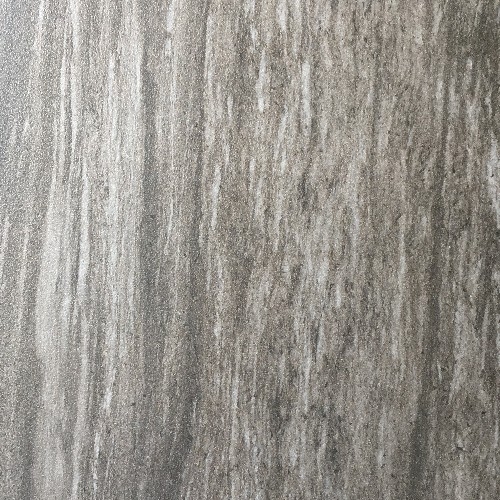 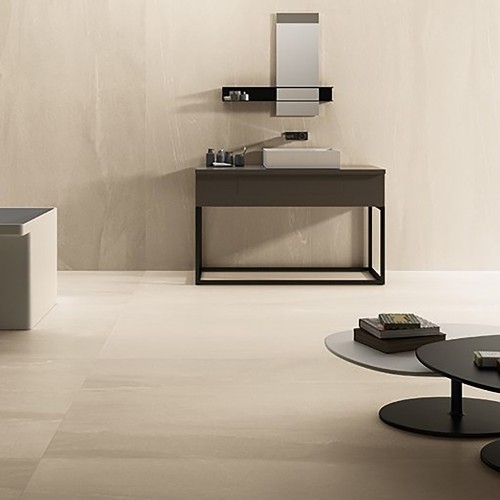 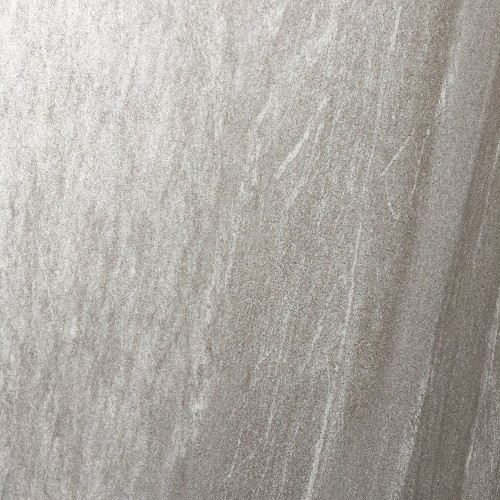 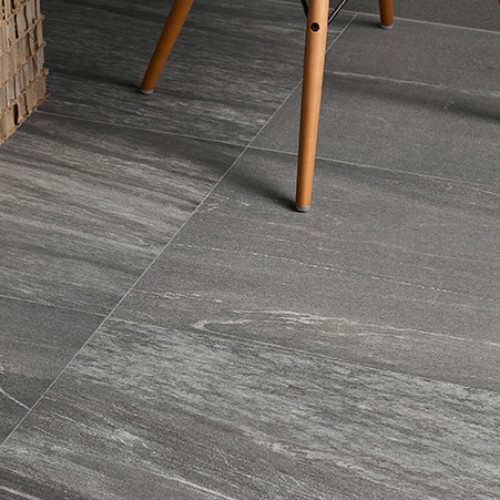 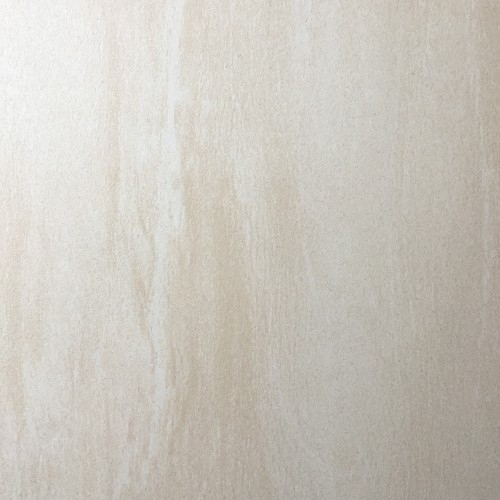 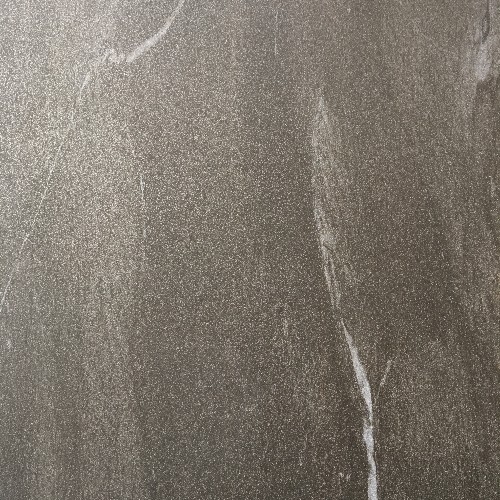 Pietra Valmalenco is a stone effect porcelain stoneware for indoor and outdoor flooring, inspired by the valley of the same name in Upper Lombardy. 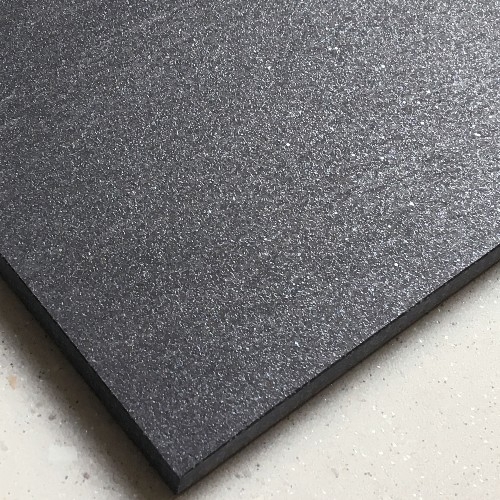 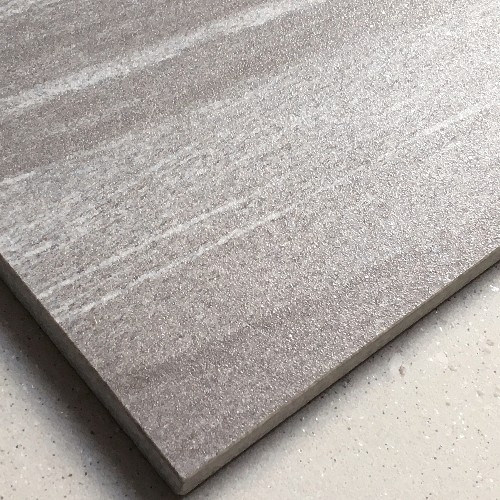 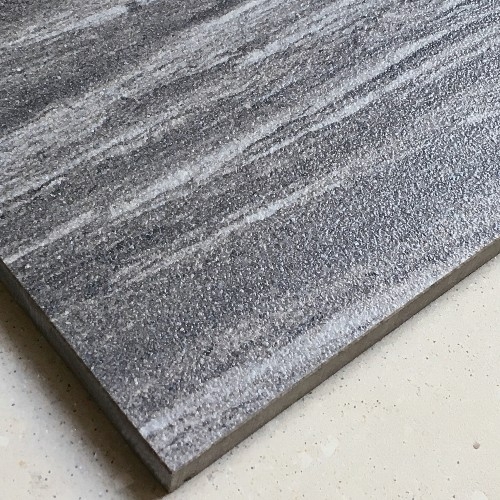 The result is a minimal stone effect floor surface with typically northern shades with elongated pale monochrome streaks. 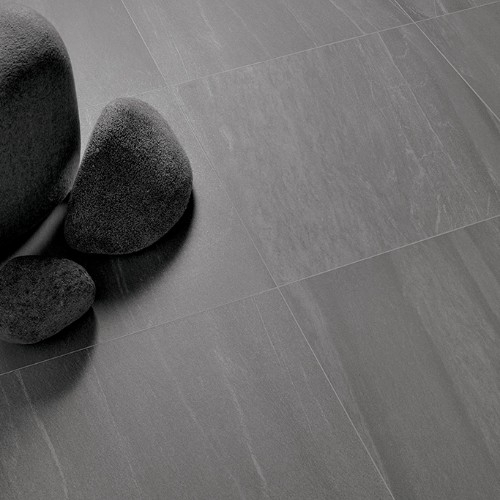 It is one of our favourite tiles. 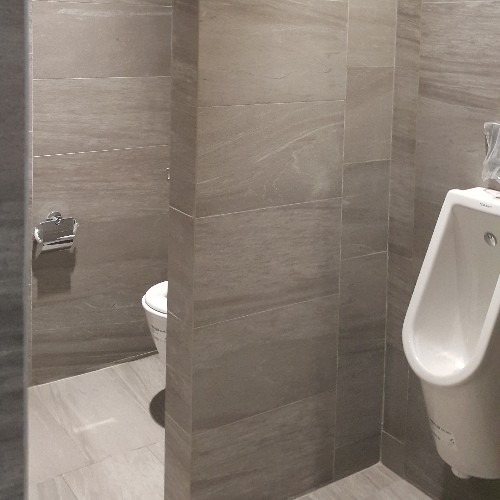 We think you'll like it too.